We’re begining the second week of the Thankful Sewing blog tour and another giveaway. Today, it’s my turn to share what I’ve made to show my thankfulness. One of the blessings we’ve experienced this year is the addition of two nieces to our family. I’m so thankful for these two girls and the joy they have brought to their parents and the rest of us. I’m especially thankful that I have gained the skills to create something special for them that only their auntie can provide. 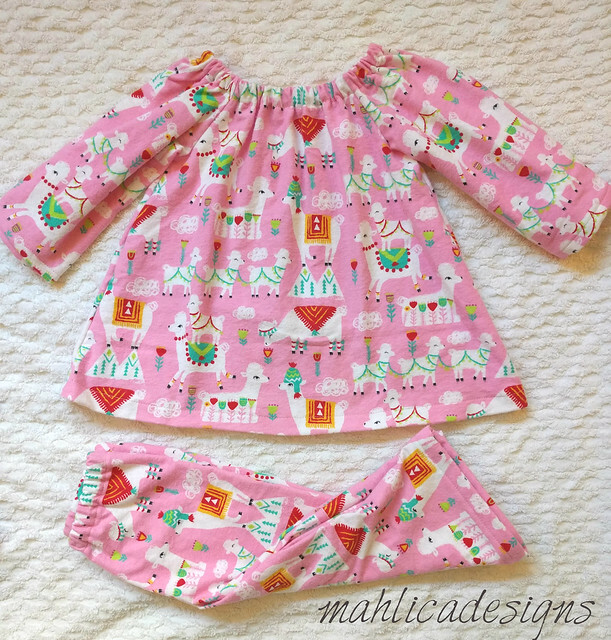 My first sewing project for little girls is to make them a set of pajamas for Christmas Eve, a family tradition I began with my son. After a search, I found a Raglan Sleeve Dress pattern to pair with the Maxi pants in my pattern stash. 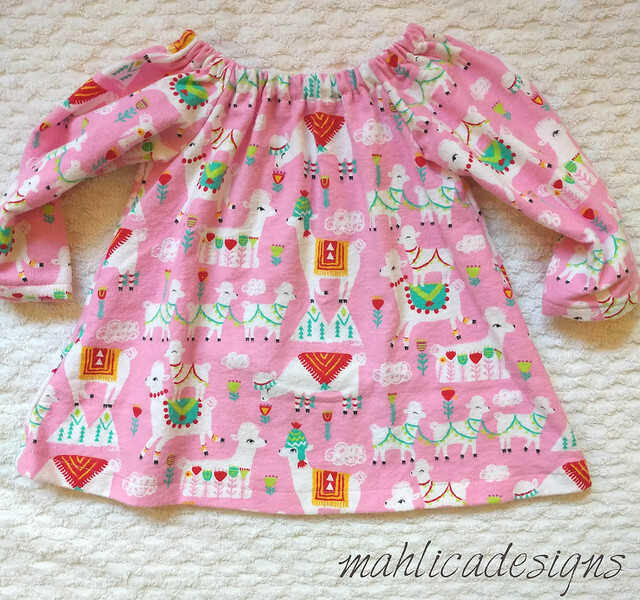 The dress pattern was perfect for it’s simplicity to sew and alter. 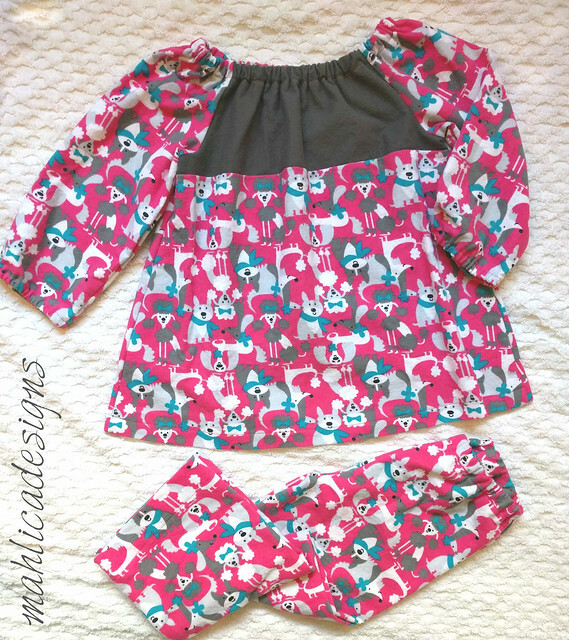 I use the cotton flannels from Joann Fabrics to make my pjs. Sure the quality isn’t great, but by the time the fabric is about to wear out the pjs have been outgrown anyway. I’ll be rethinking my approach now that there are younger generations elligable for hand me downs. Now, waiting the almost two months until Christmas eve just might be too much. I guess this is the drawback to actually getting things done early. As always, thanks for reading today and please read on about the blog tour and Giveaway. Our Thankful Sewing Bloggers are creating something special to share with you to celebrate this month of Thanksgivings! As an extra special surprise, we also have a couple giveaways during each week of the tour. 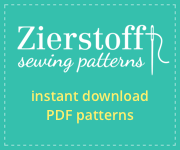 Share your thanks with Petite Stitchery who has a new pattern to share with us, a free pattern giveaway from Sew by Pattern Pieces, and a chance to win a shop credit each week from Simply by Ti! There’s one more day to enter this weeks Giveaway from Simply by Ti. Come back Wednesday to enter the week two Giveaway from Simply by Ti. Gorgeous little gifts! 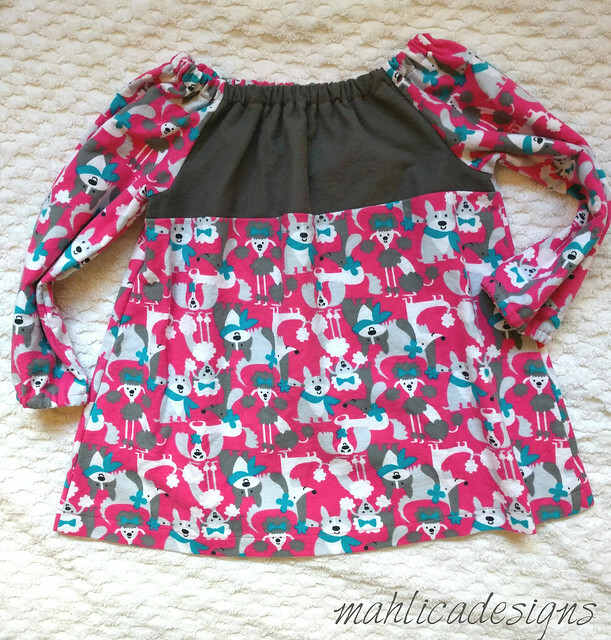 Being able to sew for babies, boys or girls, is a gift in itself. So cute! I used to make pjs for my nieces when they were young. I would choose the olive stretch twill from Ti’s shop to make more pants. These are so adorable!!! I love them! I’m gaga for baby stuff lately.